All Paces Welcome! Walkers too! 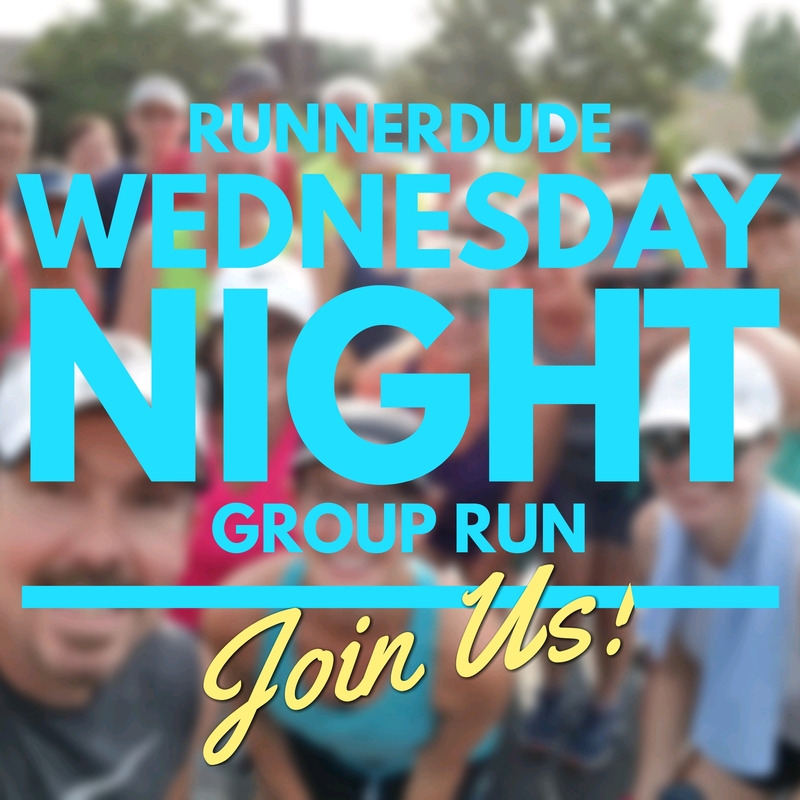 Routes: This week’s run is a Greenway run along the Atlantic and Yadking Greenway beginnig from RunnerDude’s Fitness. 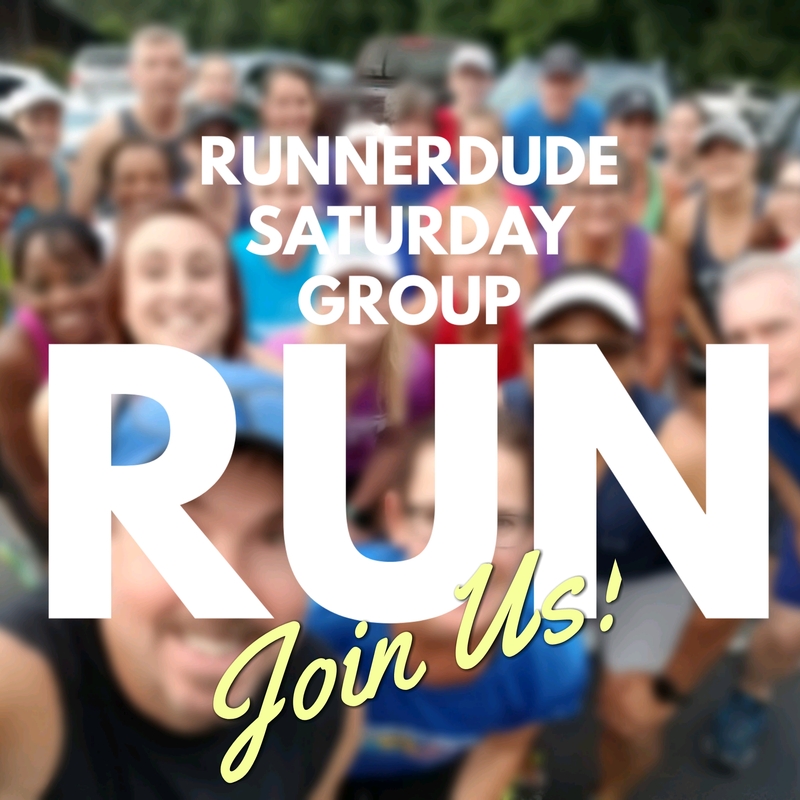 We will not be using the RunGoApp for this Saturday’s run. Below are some general turnaround points. 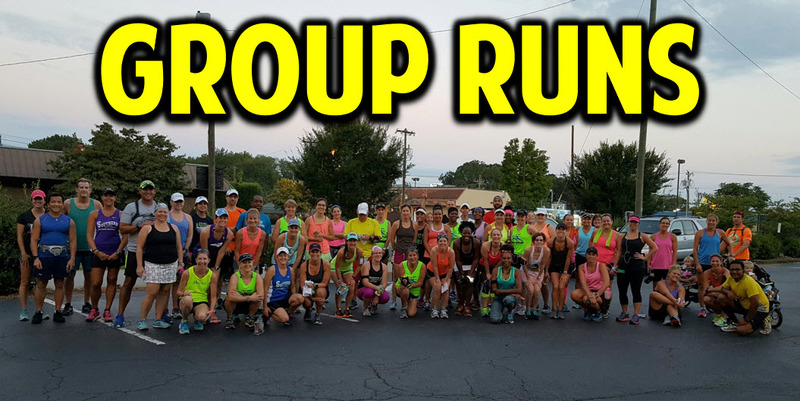 For extact mileage turnaround points, be sure to wear a gps watch or use a gps smart phone app such as Strava, RunKeeper, MapMyRun, etc. 5-Miles: Turnaround point (2.5 miles) is approximaely halfway down the Military Park parkinglot. 8-Miles: Turnaround point (4 miles) is just before the first foot bridge across Lake Brandt. 12-Miles: Turnaround point (6 miles) is just past the 2nd foot bridge across Lake Brandt. 13-Miles: Turn around point (6.5 miles) is about .1 mile past Strawberry Rd. 14-Miles: Turnwaround point (7 miles) is just before the end of the greenway near the defunct tunnel. Greenway / Lake Brandt Rd.